Studies have shown the valuable economic impact and social importance of the arts. There are many reasons why businesses should support the arts. Organizations can achieve one or more of their corporate social responsibility objectives by investing in the arts. With the decline of arts education in schools, there is a greater demand for cultural activities in communities. Arts education helps children develop higher level skills such as critical thinking and problem solving, setting them up as valuable future employees. The arts can have a positive impact on the development of local communities and social networks, contributing to innovation within a community. Cities that leverage the arts has shown to be an important part of their revitalization programs. CAC seeks innovative businesses to partner with us to become a cultural leader in our community. 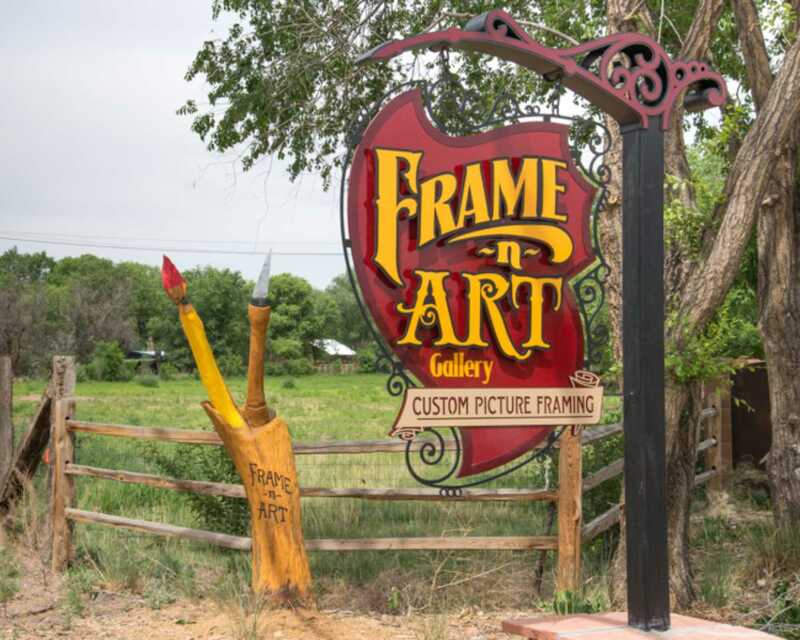 Your business membership and contributions affect residents of all ages in Sandoval County: students and educators, local artists, arts organizations, historical cultural establishments, tourists, and other business owners. 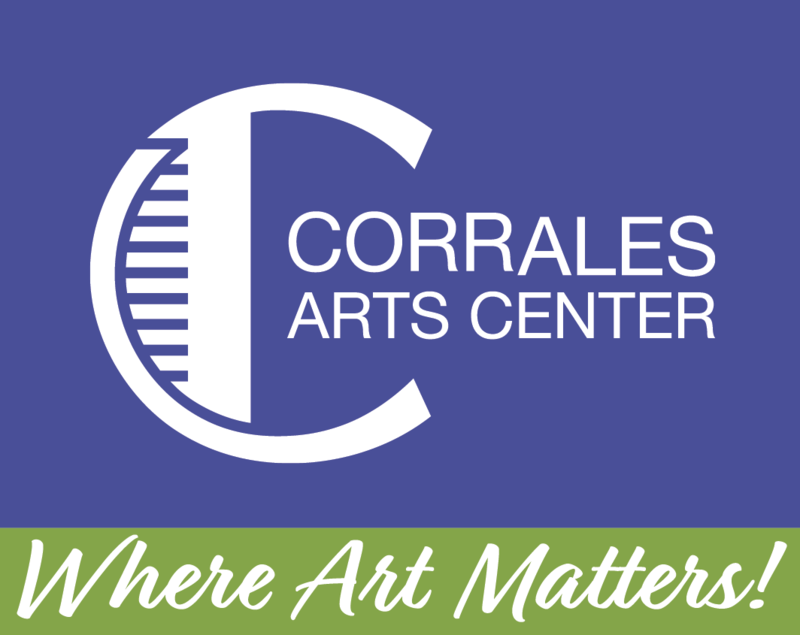 Your web-linked logo will be posted on this page so others will know you support the arts!